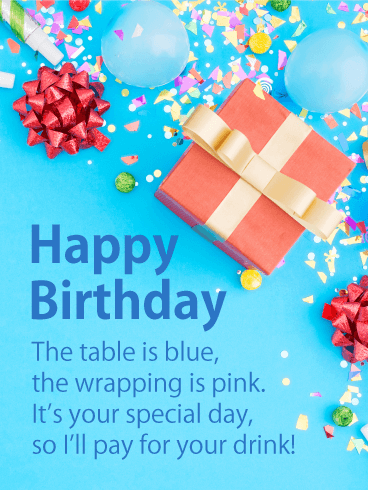 Happy Birthday - The table is blue, the wrapping is pink. 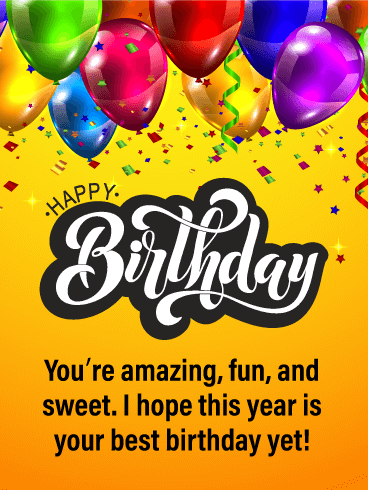 It's your special day, so I'll pay for your drink! 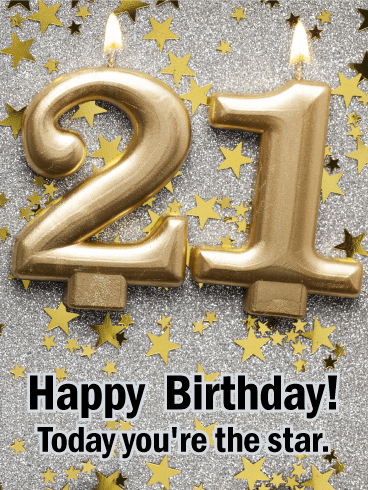 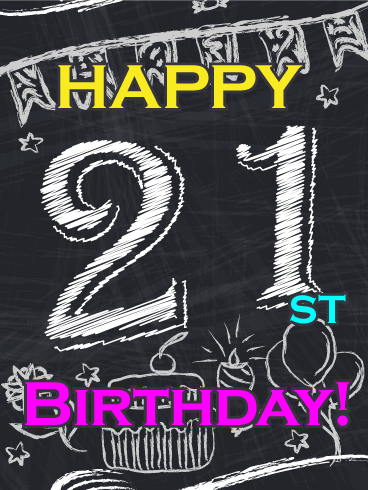 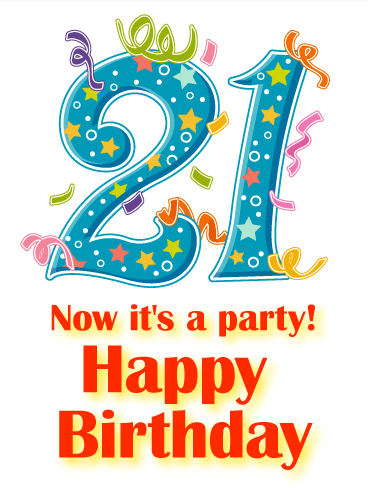 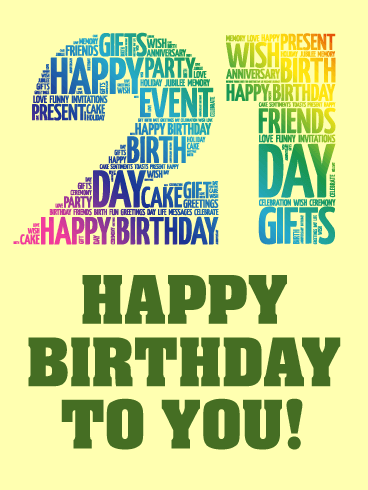 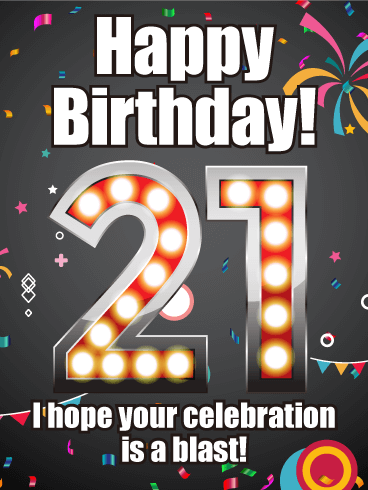 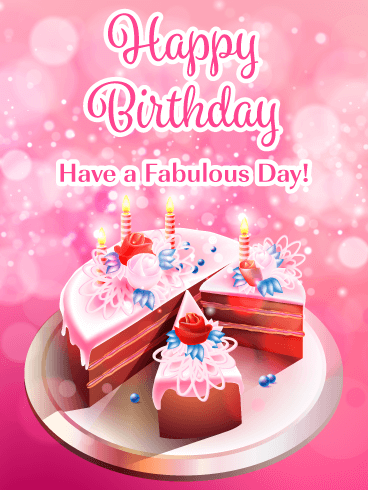 For the birthday star who's turning 21, this is just the card to let them know how much they shine! 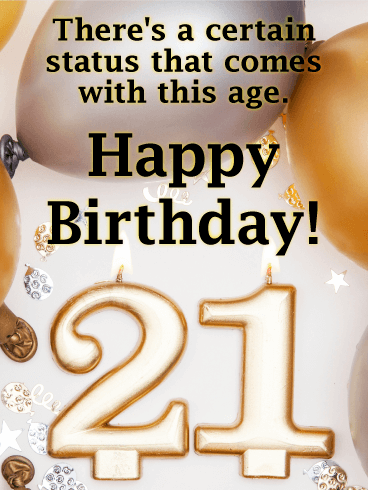 A stellar gold and silver motif sets the tone for an unforgettable celebration, with golden lit candles burning bright to offer your best wishes for this special milestone occasion. 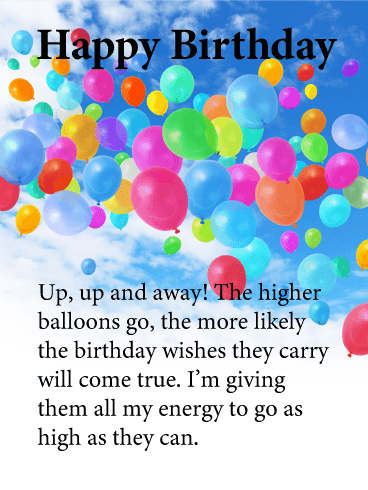 They're definitely not a kid anymore, but sometimes it's still fun to act that way! 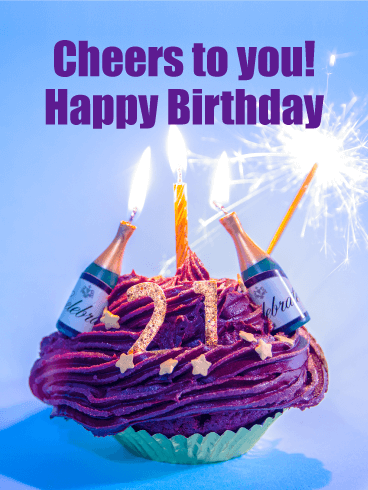 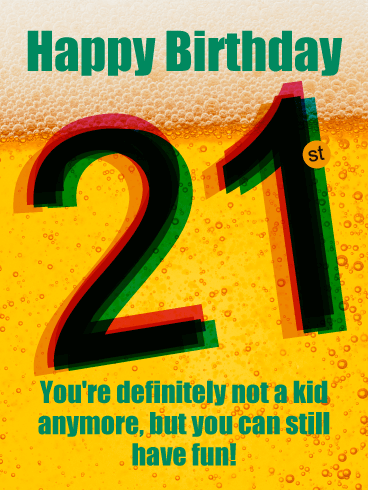 This 21st birthday card features beer. 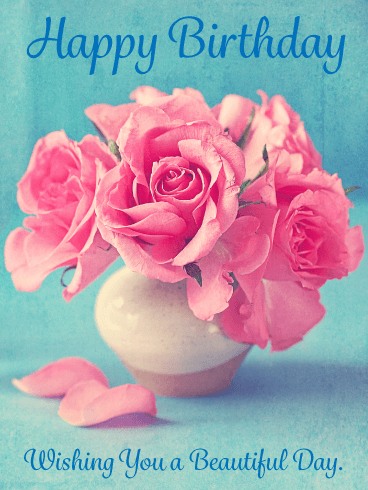 It's the perfect greeting to make their celebration official while reminding them that they can still have fun!